You may be able to sell your home tax-free. This is a tax saving Americans rarely discuss when they are complaining about tax rates. 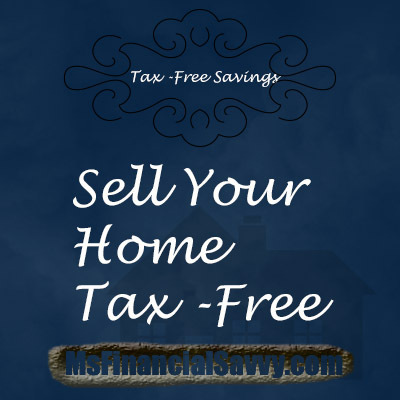 The tax-free benefit that comes with the sale of a home is one of the major benefits of home ownership. The interest deduction is another benefit that occurs while occupying the home. Most earned income is taxable, but the income you earn from the sale of your home may not be. Therefore, you will not have to pay taxes on the equity from the sale of your home if you meet certain IRS requirements. In most states, if you sell your home with a real estate broker you will have to pay fees to the real estate company for the sale as well as other costs. Other cost includes sellers escrow cost and repairs to the home as required by law or requested by the buyers. Many of your cost are tax deductible, which means you will get some of the money back when you file your taxes. If you qualify, you can exclude part or all of the gain from the sale of your home. To get the exclusion, the tax law requires that you use the home as your main home, and own it for 2 out of 5 years prior to the date of sale. There are exceptions to this rule if you are military, handicapped, or have been in the peace corps. Read IRS publication 523 for the specific rules. sell your home at a loss, it is not tax deductible. If your home sale is not taxable you may not need to report the sale to the IRS, if all or part of the sale is taxable you will need to report the sale. Some of you may have used the first time home buyers credit to buy your home, if so, this is an exception and certain rules will apply to your sale. These rules are current as of August 2016, verify if there are new rules in place when you sell your home after this date, by going to IRS.gov. 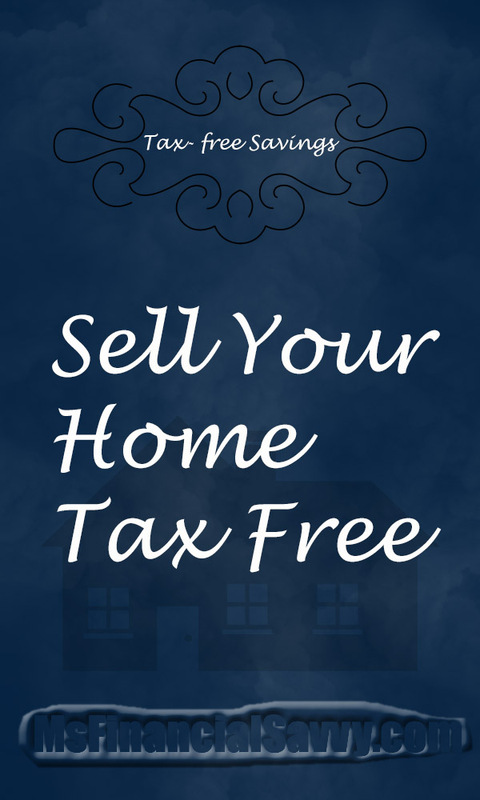 There are many advantages to selling your home tax-free up to the exclusions. 1. You get to keep some or all of your profits from equity up to the $250,000 for singles or $500,000 for married couples. 2. 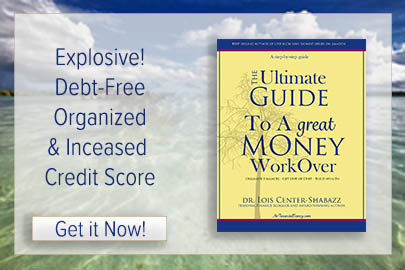 You can have a large down payment for your next home or use it for retirement income. 3. 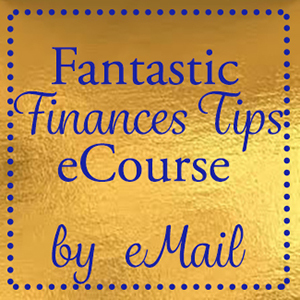 When you sell, you can use part of the money to pay off bills, fund an education or start a savings account. 4. You don’t have to purchase your next home immediately; you have time to evaluate all of your options for a new home. 5. If you live in your previous rental home 2 of the 5 prior years, you can sell your home tax-free now that it is not be considered a rental home.